'PokieLeaks' campaign to protect whistleblowers under parliamentary privilege. Three federal politicians are calling for gambling industry insiders and victims to speak up as part of a new campaign to further regulate poker machines, extending the umbrella of parliamentary privilege to those willing to talk. 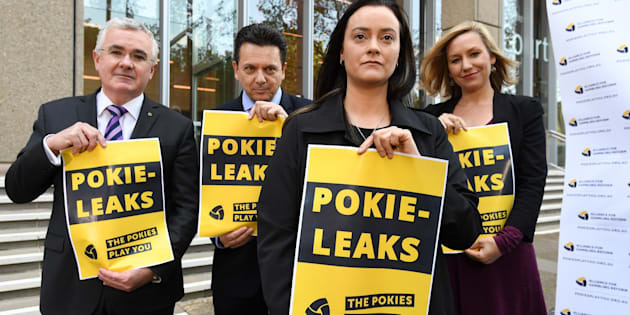 Senators Nick Xenophon and Larissa Waters, and independent MP Andrew Wilkie, launched their 'PokieLeaks' campaign on Tuesday, a reference to Julian Assange's WikiLeaks website which built a name publishing secret information and classified documents. The trio of parliamentarians want to hear from those involved in the gambling industry, to find out how it works and to investigate how the industry -- poker machines especially -- targets vulnerable and problem gamblers, and how the industry interacts with politics. "The poker machine industry is obsessed with keeping its secrets," Wilkie said. "PokieLeaks promises to shine a light into the dark corners of the pokies industry and finally give us answers to questions like how the industry deliberately creates and keeps on the hook gambling addicts, where all the money goes, and how it manages so effectively to manipulate politicians and political parties to leave it all well alone." At a press conference in Sydney, Wilkie cited the case of former Labor MP Peter Garrett, who previously claimed in an ABC 7.30 story that a gambling industry representative had offered him an envelope of cash containing "hundreds, if not thousands of dollars". 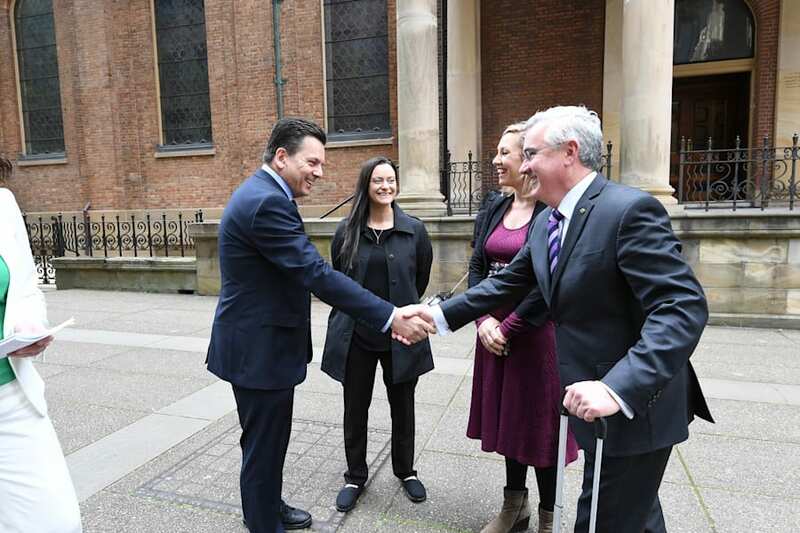 Garrett later changed his story, saying it was a cheque made out to his electorate office, while Clubs NSW strenuously denied any involvement and launched a defamation suit against the ABC; but just last week dropped their legal action. When The Huffington Post Australia asked whether Wilkie was aware of any other such stories in the parliament, he said that there were "widespread rumours" and that "money is sloshing around". Also present at the press conference with Wilkie, Xenophon and Waters was Shonica Guy, who is suing Crown Casino and poker machine manufacturer Aristocrat, for misleading and deceptive conduct. Xenophon called poker machines "the electronic locusts of the 21st century". 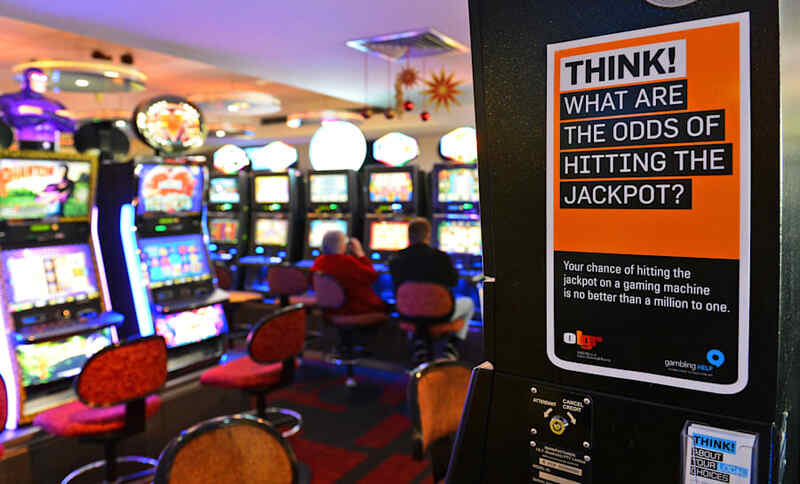 The South Australian senator said the campaign especially wanted to hear from those who work directly with poker machines, and learn about how the industry addresses harm minimisation. "What tricks are they playing?" Wilkie asked. He cited strategies like "false wins", where the machines play loud music and flash bright lights as if in celebration even when the 'win' on the spin is less than the cost of the spin. The trio said industry whistleblowers, who may be bound by confidentiality or nondisclosure agreements, would be protected by parliamentary privilege. "If you have information to share, then contact our offices. We'll keep your identity secret and will be able to use the information in our fight for meaningful gambling reform, including in the Parliament if necessary," Wilkie said. "The public has a right to know about how the poker machine industry operates. Pokie Leaks will help achieve that."